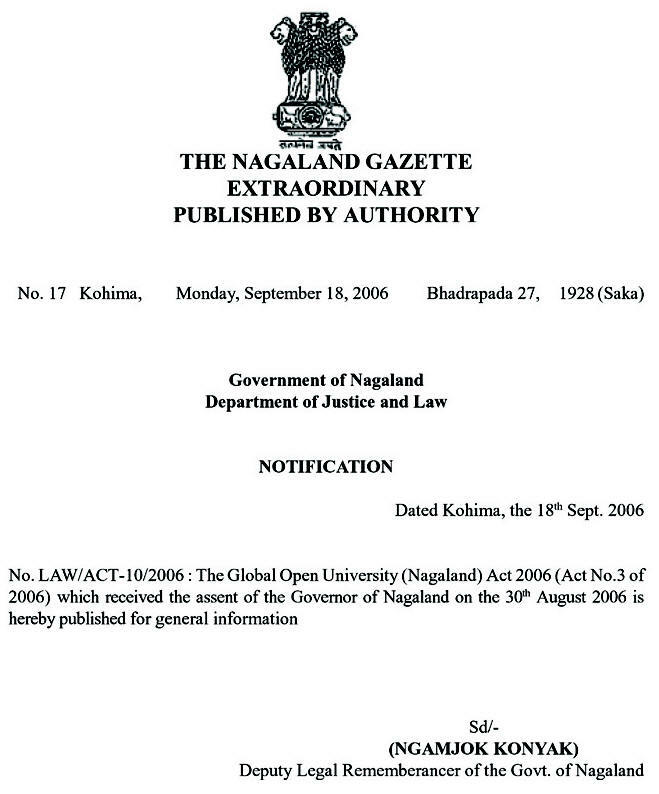 Objective : The one year Post Graduate Diploma in Industrial Safety Management conducted by The Global Open University, Nagaland has been designed for meeting the demand of the growing needs of experts in the fields of industrial safety, occupational safety, air safety, accidents in aviation, automobile safety, electrical safety, explosives safety, nuclear safety, fire safety, patient safety, safety engineering, sailing ship accidents prevention etc. Award : Post Graduate Diploma in Industrial Safety Management shall be awarded to all the successful candidates by The Global Open University, Nagaland. PG. DiP. in Ind. safety MGT. 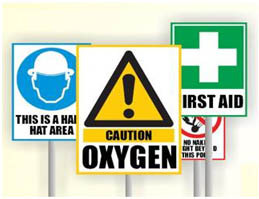 Industrial Safety Management is countermeasure crucial in any hazardous plants or any other type of industrial undertakings. The idea is to protect against physical, social, financial, occupational or other types of consequences of failure, damage, accidents, harm or any other event which could be considered non desirable. Accordingly, the Application Form duly filled-in along with four stamp size photographs, copies of certificates and mark sheets and a Bank Draft for the full fee i.e. Rs. 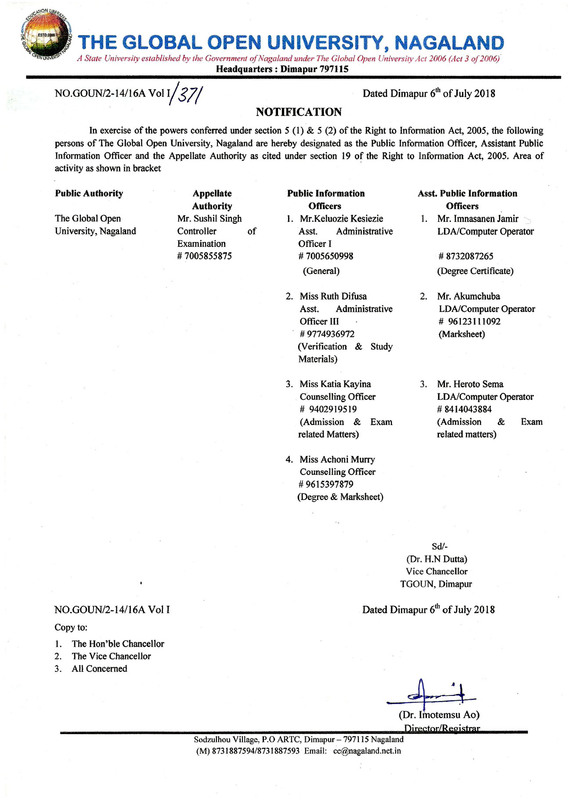 16,125 in the name of “The Global Open University, Nagaland” payable at Dimapur must reach the Admissions Officer, The Global Open University, Sodzulhou Village, P.O. - ARTC, NH-39, Dimapur - 797115 Nagaland by speed post only. Examination Fee : A fee of Rs. 150 per paper is to be paid before appearing in the Annual Examinations to be held at different Examination Centres mentioned on page number 17.